The future of business is in the smart integration of technology to deliver accelerated growth for our customers, creating truly digital business. A digital business leverages technology for the convergence of people, business and things. MOQdigital provides the solutions to harness digital technologies, both to deliver a superior customer experience and to drive productivity. MOQdigital gives business the agility to stay competitive and grow market share. They’ve invested heavily in gaining the knowledge and skills needed to assist clients to evolve and as the pace of change accelerates, bring new opportunities to companies that can change fast enough. The digital solutions empower people, integrate systems and drive market leadership. They bridge the gap between a vision and productive solutions. 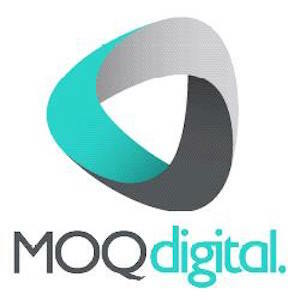 MOQdigital provide the services and solutions around the applications, data and infrastructure that enable digital business. Their services combine the consulting to set the strategy, the integration skills to bring the most complex environments together and the managed services to support ongoing complex issues.